This image was captured during the early morning hours of sunrise in Alpine Tennessee. 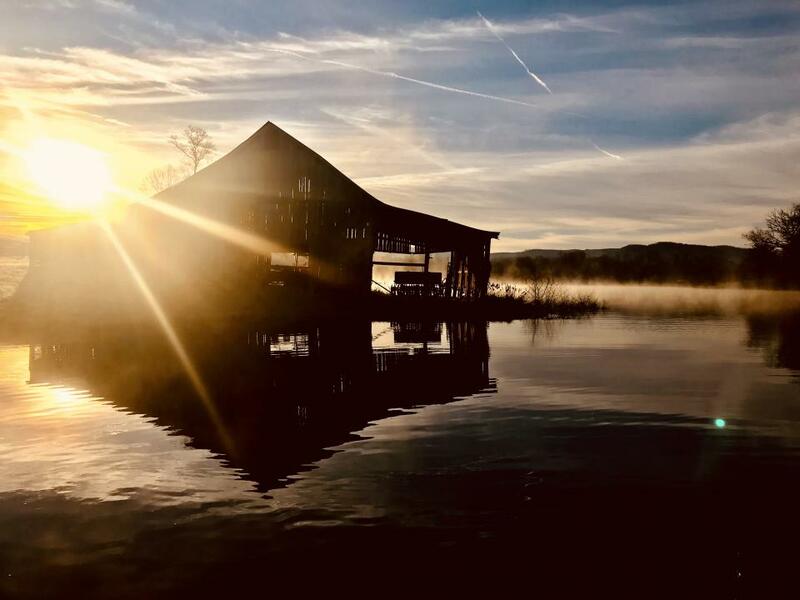 The barn that sits right off the bank of this private lake casts a perfect shadow as the fog runs over the top of the water. This was captured with an iPhone 7 and manually filtered with standard IOS edit options.